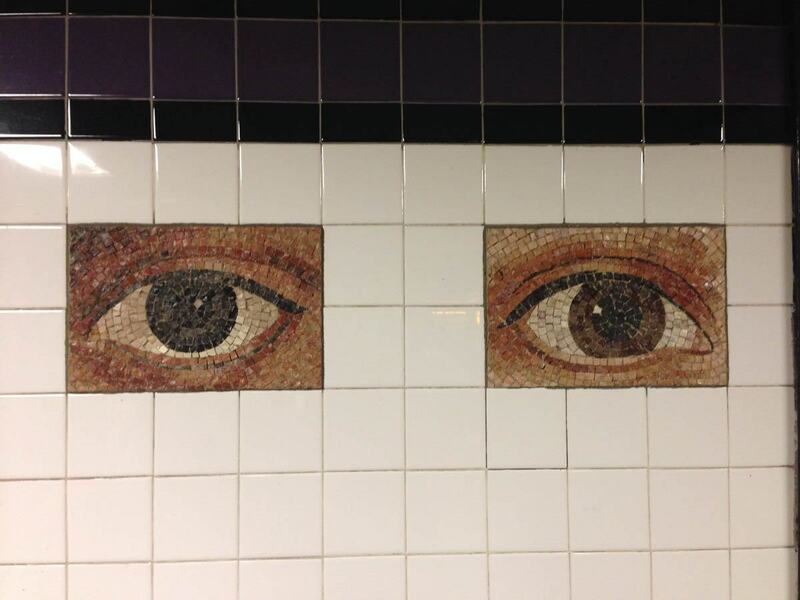 Beauty is in the Eye…. Goodness knows, I love Manhattan more than most. But I will be the first to admit, March is not her “best look.” I spent eight winters in Manhattan, with each month of March a little more difficult than the last. 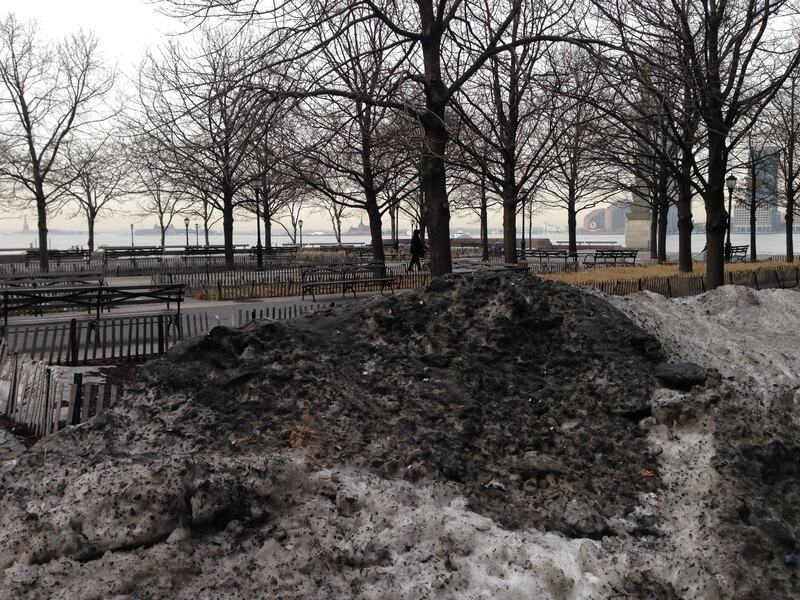 By March, the snow is a pile of black slush from soot and dirt from the street plows. Any new snowfall only serves to disguise the melt, so you step off the curb into a slurry of black water up to your boot tops. And the wind has picked up, slicing through the heaviest of overcoats like a scalpel. 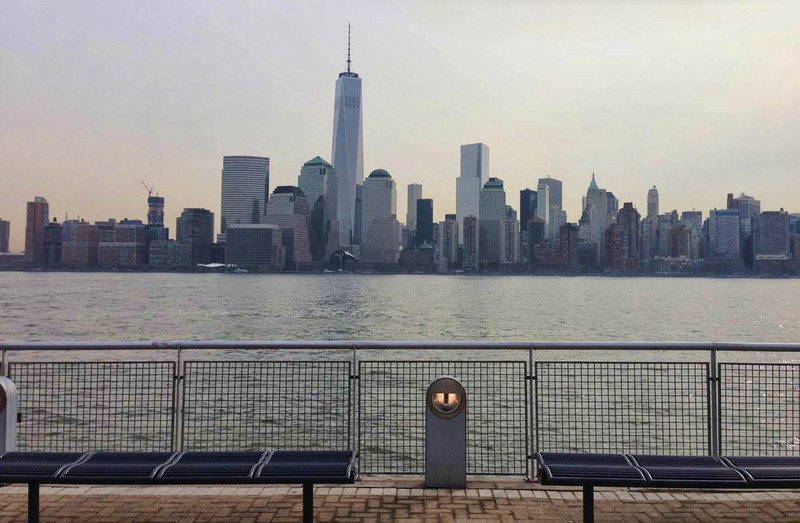 Glass exterior of the Freedom Tower is finally finished! And so, as my friend Kimbopolo put it, I went from “canyons of rock to canyons of steel” in one day. I should be used to the culture shock by now, but I’m not. I whimpered like a little girl when I stepped off the plane in JFK to 20 degrees! Forgive the quality of his iphone photo, but check out the guy on the left of the path, cross-country skiing in only his shorts! It was great connecting with good friends and friendships that stayed right where we left them. It was like no time at all since we shared laughs and reminisced about what started as a business partnership, and morphed into a twenty year friendship . The birthday celebration was over the top, with champagne and wine flowing! And thanks to my pre-Black Canyon river trip shopping spree at Walmart, I had enough fleece to keep me warm. The Colgate Clock is back! When I was here in 2013, it was down for refurb. 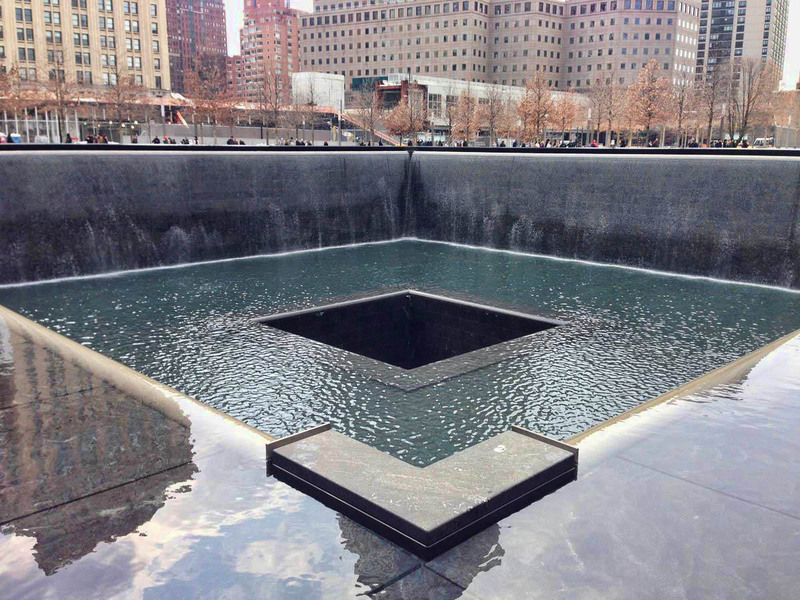 I had the opportunity to see the new 9/11 Memorial at what was formerly the World Trade Center site, aka “Ground Zero.” The memorial titled “Reflecting Absence” has finally been revealed. Every time I have visited Manhattan since my 9/11 exodus, the area that was my daily commute for so many years has been partitioned off and hidden behind walls of chain link fence and sheets of blue painted plywood. So it was really a great feeling to get to walk across that plaza for the first time since that last evening of September 10th, 2001, on my way home from work. One of two Tower “footprints” in the “Reflecting Absence” WTC Memorial. I like that the memorial keeps to the exact footprint of the Twin Towers. For the first time, I was able to orient myself not just mentally, but physically as well. The two “footprints” where the Towers once stood are square, cascading waterfalls down several levels with the names memorialized on the surrounding ledge. I found it to be beautifully done. I was relieved at the decision not to build over this hallowed ground. I had a chance to visit with my beekeeping friends Dan and Paige. We went up to the rooftop to check on the hive, and there were bees everywhere! They opened up the hive to find healthy “brood” (unborn bee babies.) So exciting to see they survived winter on a Jersey City rooftop! Ironically, the weather peaked near 60 degrees on this sunny day, so it truly felt like a turning point toward the resurrection of Spring. 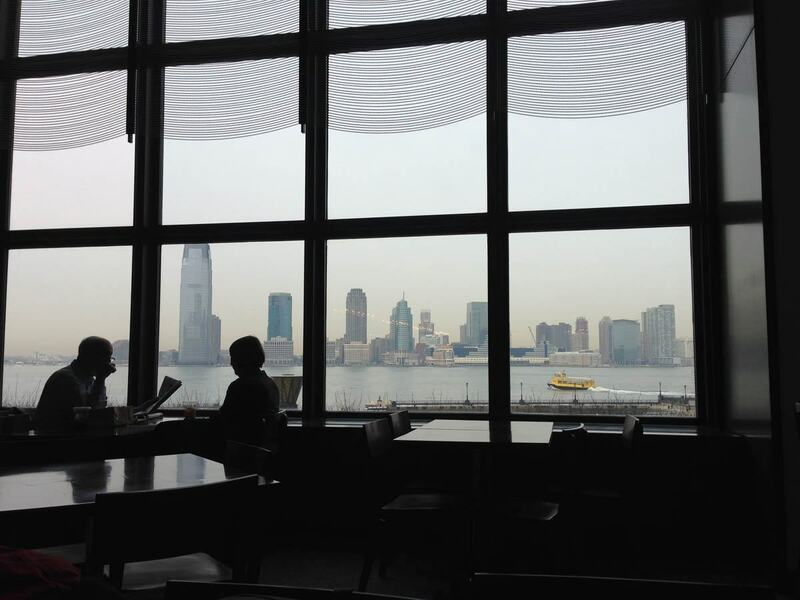 Saying goodbye to Manhattan again was a turning point for me as well. It’s always a reflective time there, given that I left during the aftermath of 9/11. But for the first time, I spent my days in New York longing to be someplace else. 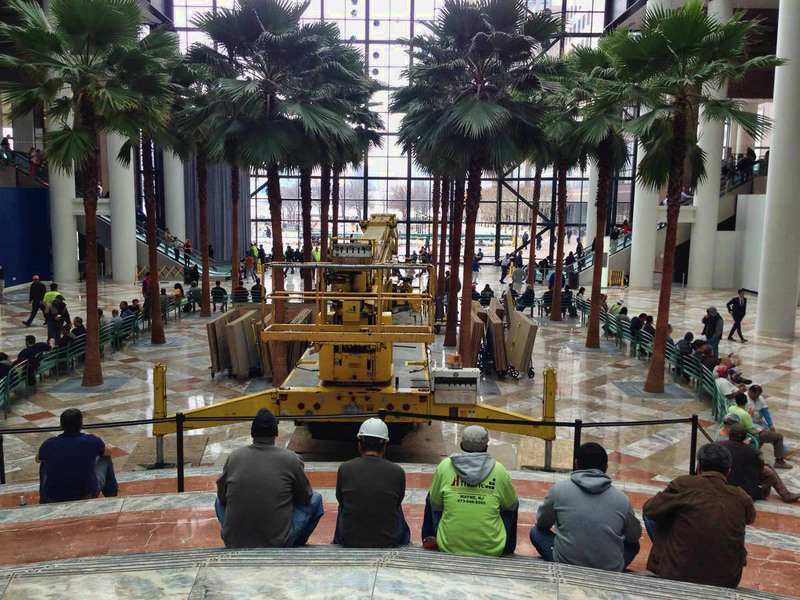 Lunch hour in the World Financial Center. I know a lot of it has to do with winter, but it feels odd for me to be in New York which I loved for so many years, yet be yearning for some other place. It is a good feeling, really, to enjoy the people and places of my past without longing to return here. I miss the Winnie (and the warmth) so bad it hurts. As I stood in the shower on my day of departure, looking at my bizarre tan lines….lily-white ankles from my hiking boots down and desert-sun tanned legs up to my shorts, it was reassuring that I will soon be back in my new happy place. Life is indeed, beautiful. 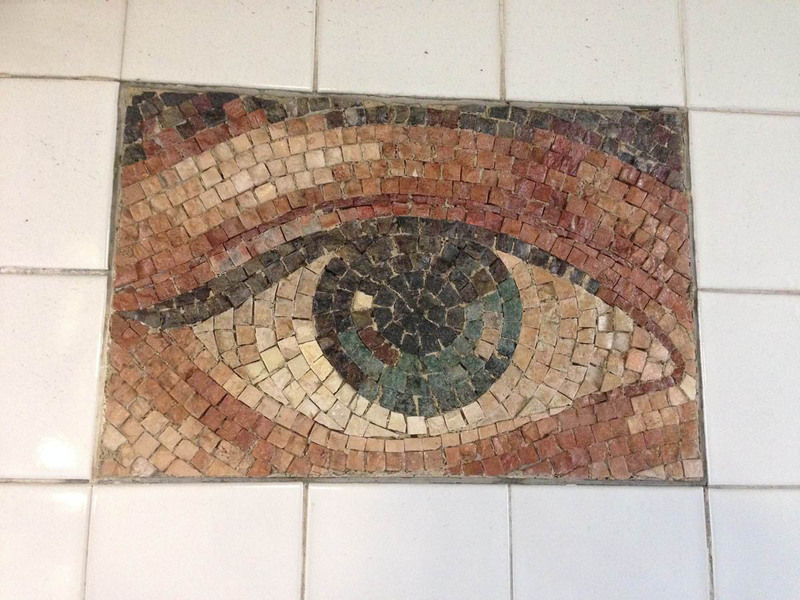 “Oculus,” mosaic subway tiles based on 300 different eye photos of Manhattanites. World Trade Center Station, A Train. 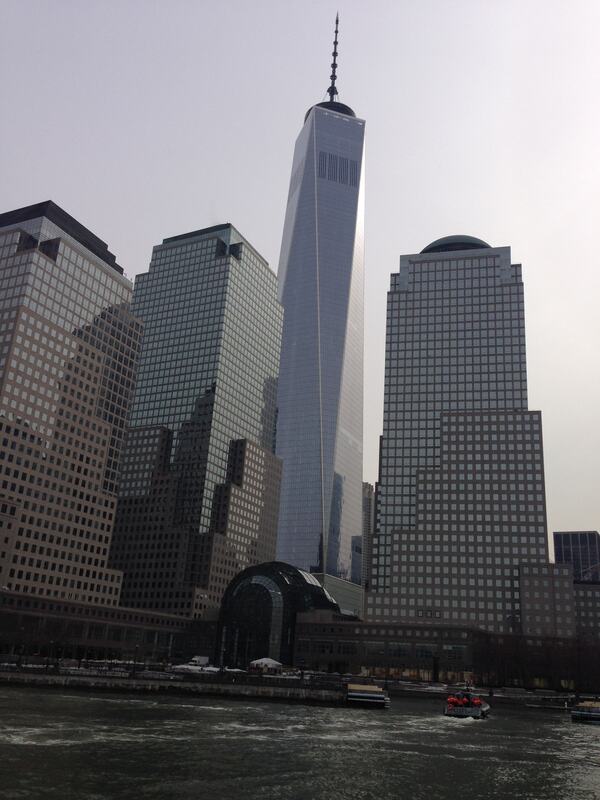 This entry was posted in New York and tagged Ground Zero, Manhattan, September 11th by Suzanne. Bookmark the permalink. And here I learn yet another installment about your life that I didn’t know. Beautifully written, as always. 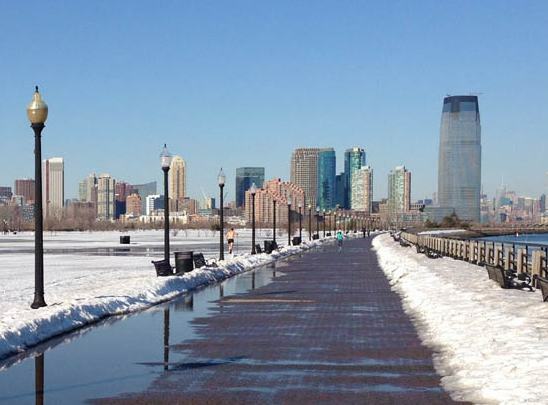 I love seeing the pics too, but have to admit my heart does not yearn for those cold, city days. 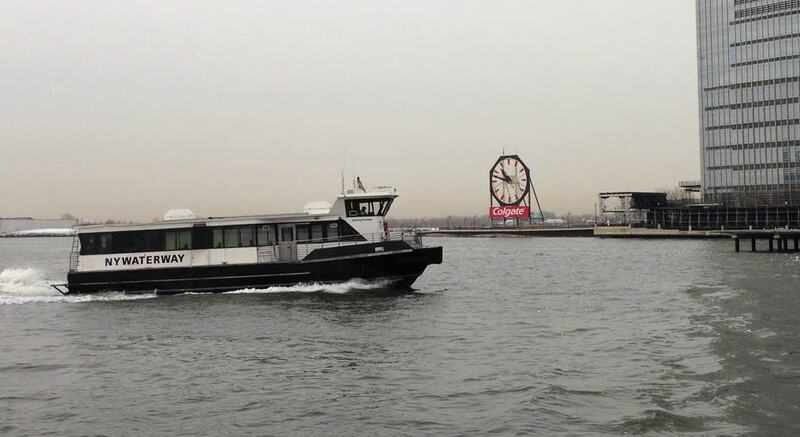 NYC does not look inviting at this time of year! I was touched by your mother’s poignant comment. Your post starts out somewhat bleak but ends on such a positive note. The photos and your story touched me in my special place. I’ve never been to NYC. Thanks for taking me there in your prose & pictures & hiking boots. Glad you got additional use from your fleece! What a lovely lovely post. Interesting sights but WAY to many people! My how your life has morphed since your time in NY! So glad your new reality suits you so well. 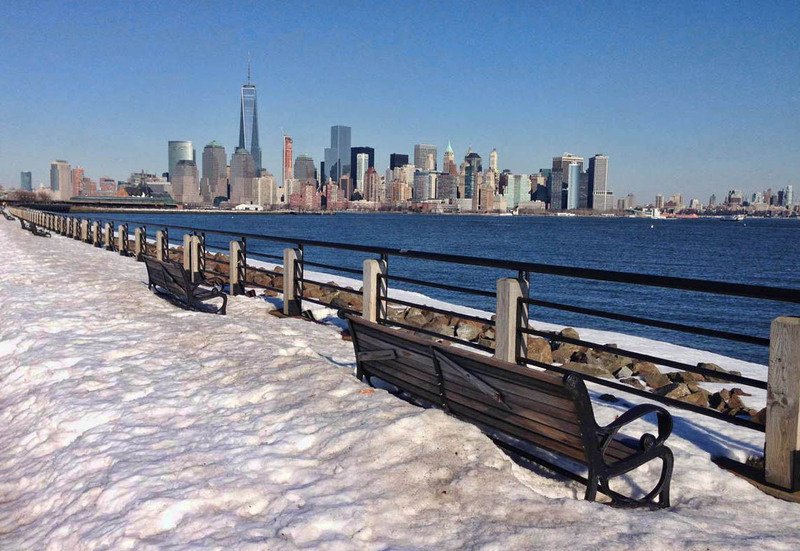 Cities aren’t very pretty in the winter with all the dirty snow and NYC Is no exception. Glad you had a nice visit with friends. Isn’t it nice to not have any regrets about leaving your past home and looking forward to getting back to your mobile home:) We have the same feeling. Not being a city gal it’s hard to imagine living in NYC. It is nice to be able to visit with no regrets about leaving and knowing you have wheelestate to return to. 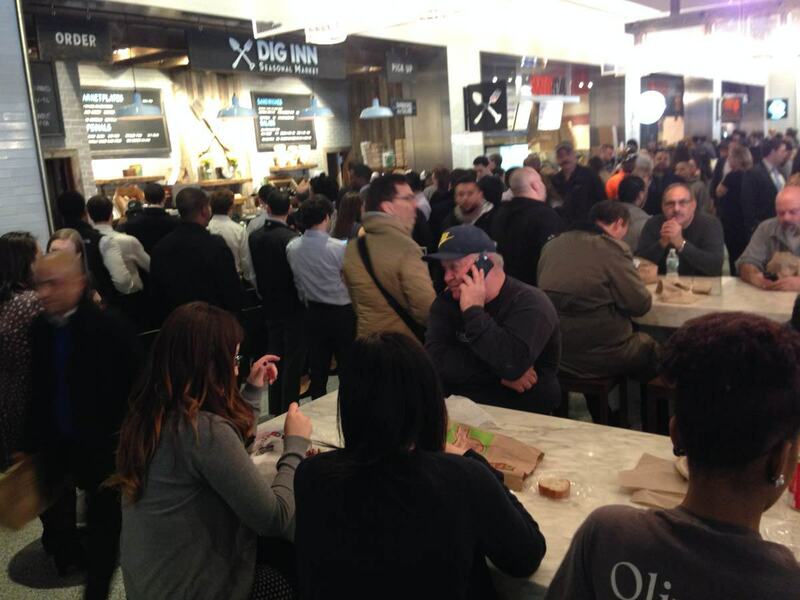 It’s hard for me to imagine the you who lived in NYC. I too find that when I “go back”, I enjoy seeing the people I’ve left but I long to get back on the road again. Nice to hear from you again in the comments. Thanks. We were in Manhattan last year and, although we enjoyed every moment, I must agree that the deserts and the ocean out west are where my heart is. We thought the WTC Memorial was beautifully done.